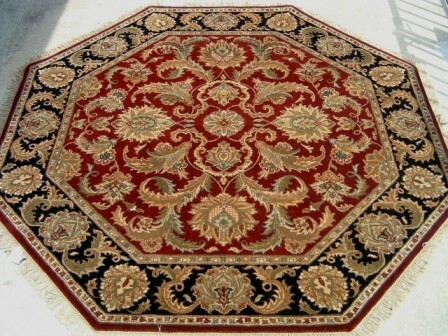 The Flying Carpet When it seems like the right size rug is impossible to find, the rugs you have reviewed don't have just the right colors, or you are looking for a unique design....we are the source to come to. Most of our ongoing productions can be made in custom sizes or shapes. 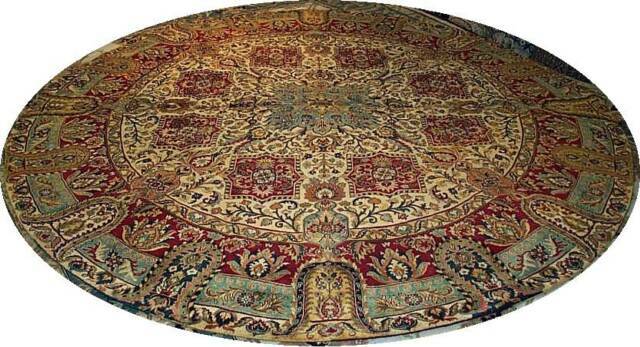 Best of all we do not charge extra for custom size rugs. We also have an exclusive program in Nepal for contemporary style rugs that can be custom made in designs and colors of your choice. Please contact us or our authorized dealers to find out more about the magic carpet.